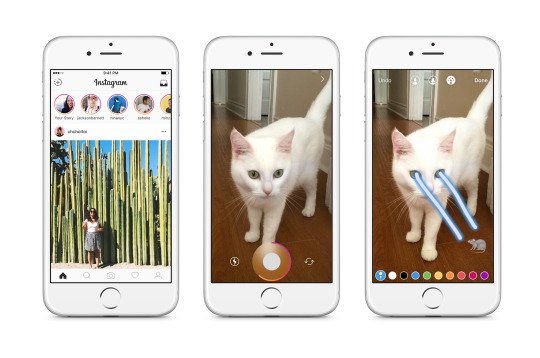 Instagram has announced plans to introduce a new feature called 'Instagram Stories' - something you will already be very familiar with if you use Snapchat. 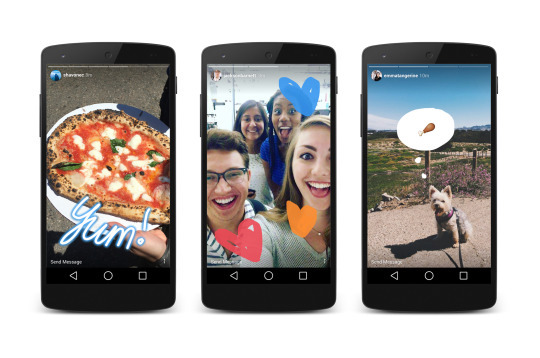 In a new blog post, the social media company described Instagram stories as "a new feature that lets you share all the moments of your day, not just the ones you want to keep on your profile." It appears to be almost identical to Snapchat stories, allowing people to add text, emojis and drawing tools to their uploads, with the 'story' disappearing after 24 hours. A new bar filled with the profile photos of those you follow will be placed at the top of your feed, showing you existing stories - with a colourful bar appearing around the photo of anyone that's posted an update. Basically, Instagram is becoming Snapchat. Find out more about Instagram Stories here.